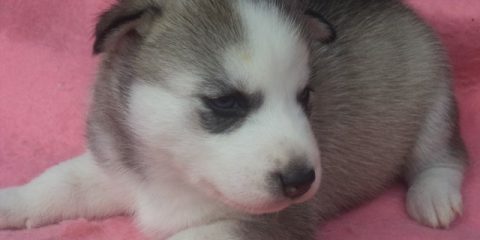 Are you too excited to bring home your wolf-like huggable Siberian Husky? 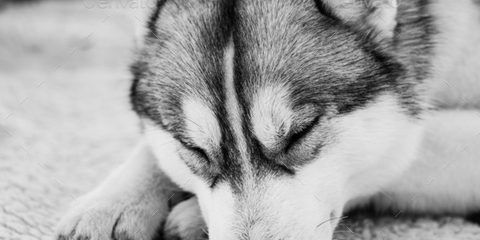 Seeing a young peacefully sleeping Siberian puppy will make you go crazy and eager to welcome another family member into your home. But before you take another step, you must make sure that your home is totally ready to be a suitable habitat for your playful companion. 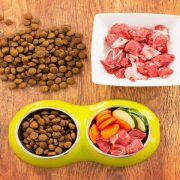 When you live with dogs or any other pets, having a contact person with knowledge in veterinary is essential. 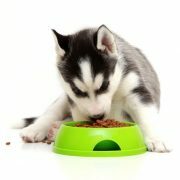 It is very important for a dog owner to ask about their puppy’s health condition, emotional state and the advisable food to consume. 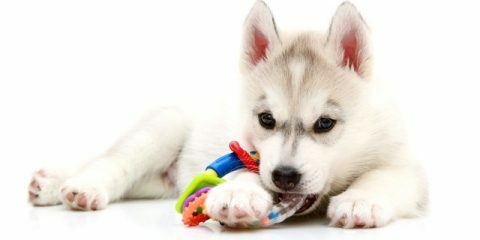 Siberian Huskies are a special breed of dogs that needs constant care. 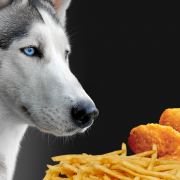 Dogs share varied behaviours and personalities, just like people. 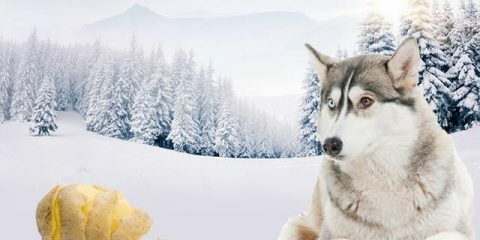 Since, there’s nothing ordinary about this breed, taking the time to learn additional information on Siberian Huskies will greatly help you understand them. Their behaviours are quite unique, therefore it’s better to run a small research in order to get along well with them. 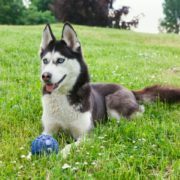 There are several printed materials that supply vast information about this dog breed, such as how to train them, the favourable diet for them and more. Similar to when bringing home a newborn baby, some thing should be bought prior to their arrival. 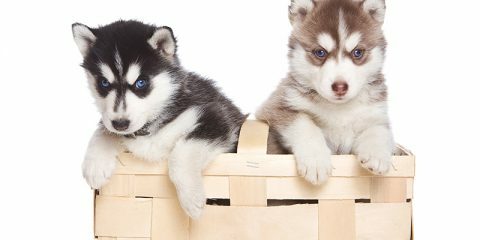 However, when it comes to your Husky puppy, your shopping list should include separate bowls for water and food, chew sticks , a crate, a collar, comfortable bed, mat rake, towel, steel comb ( wide-toothed) flea comb , first aid kit , nail clipper, medicine, puppy treats, toys, ID tags, trimming scissors and more. 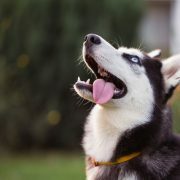 Before taking your Husky home, you must first inspect and observe the suitability of your house to the upcoming changes its about to go through. 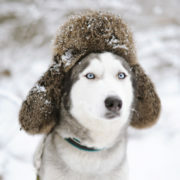 If you know Siberian Huskies well, you would be aware of the wide space that should be provided. 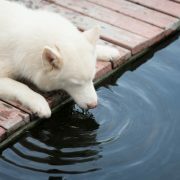 Like a child filled with curiosity, your dog will explore every inch, corner and angle of your premises. 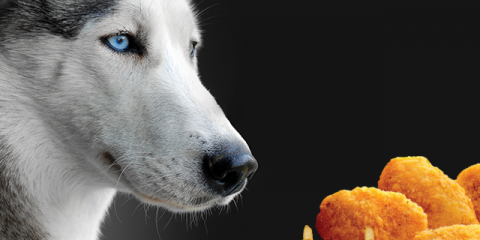 With this type of behaviour, discard any dangerous thing that might be chewed by your dog. This will limit some risks for your dog. 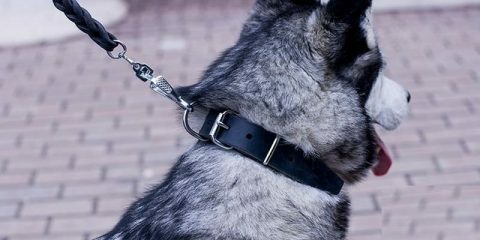 *See to it that electric cords are kept in areas that can’t be reached by your dog. *Always carefully cover each of your trash cans at home. You surely wouldn’t want to see messy surroundings, do you? *Close every door such as your bathroom doors. 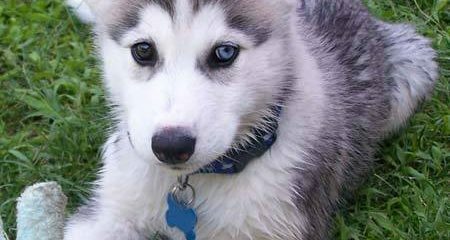 Playful Siberian Huskies would surely enjoy ripping your toilet paper apart. *Don’t let your shoe be their toy. Securely keep it in your closet. *Always remember to supply your dog with ample toys or you’ll surely be doomed to see them chewing your precious sofa. They’re not being ridiculous. It’s just one of the funny facts about their behaviour that you must be prepared for. 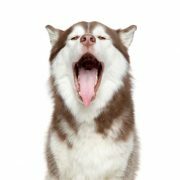 Siberian Huskies are not the type of dog that can be left alone at home for a long time. It makes them feel lonely and causes them to search for possible escape. 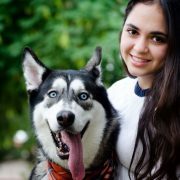 This dog breed can also jump as high as to surpass a gate to get to meet other yards and animals, so make sure you take them out for walks to satisfy their curiosity and get them to explore around. Aside from that, they are good diggers, so be prepared to see them dig into your yard. Their captivating eyes, amazing features and lovely colors give great joy to every home. Dogs are a blessing that everyone should be thankful for. 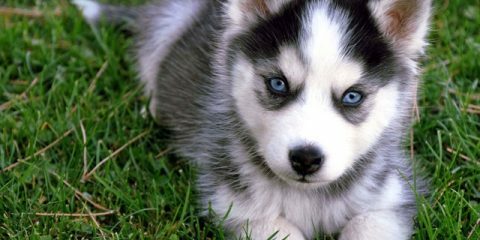 But with their existence in your premises, several responsibilities as a dog owner will surely arise. 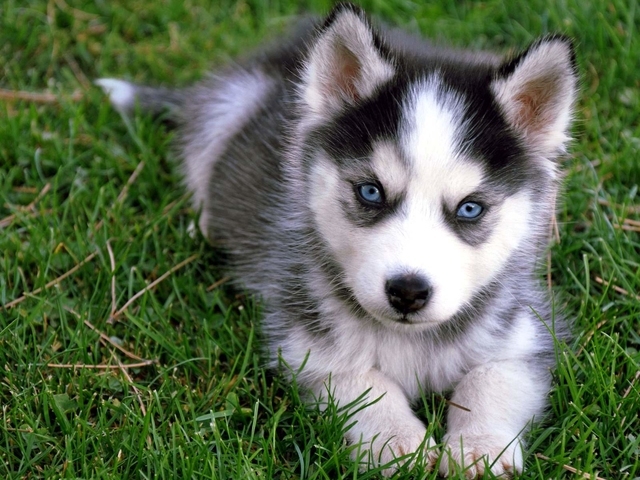 To avoid any hassles or problems, knowing what to do before you bring home a Siberian Husky is a must. 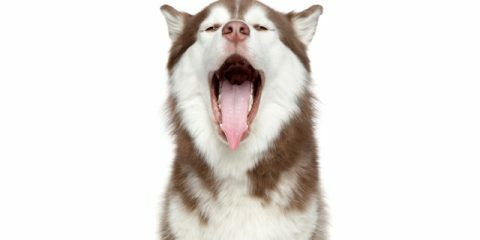 Pingback: Hero Break » How Popular Are Your Puppy Opinions?